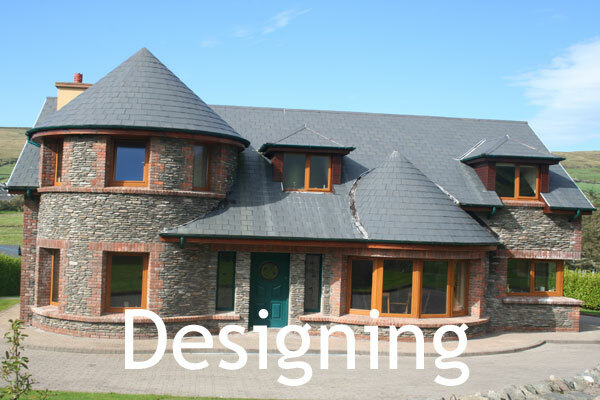 Here at Declan Noonan & Associates we will work closely with you from the outset to design your project, be it a home, an office space, an industrial unit or a community project. We believe that you are the central focus of the project. We will incorporate your specific needs and aspirations into the design, while maximising your site’s potential in terms of light, view, sunpaths, etc. Furthermore, all our projects are designed with sustainability in mind. We believe that sustainable design and good design are one and the same thing. Whilst we are committed to an architecture which considers energy and environmental impact from the outset, we also believe that sustainable design caters for sustainable living. 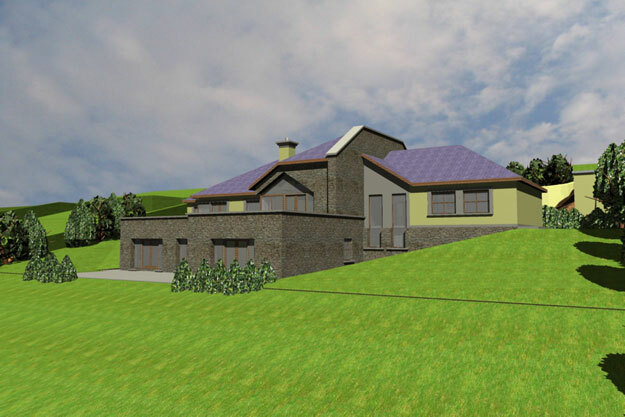 Our architect is an accredited passive house designer by the Passive House Institute so he is best placed to incorporate effective energy use into the design. 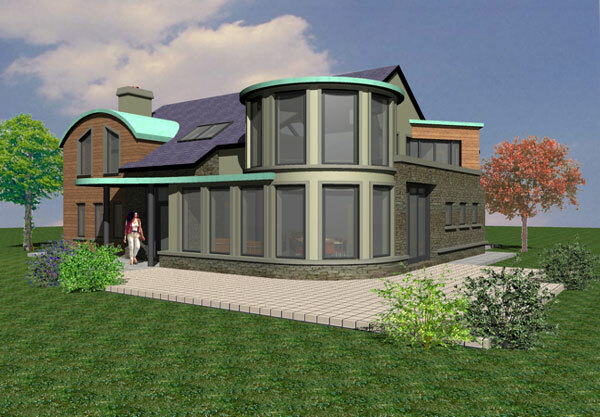 We also have a Chartered Environmentalist on our team so energy management is always a factor in our designs. 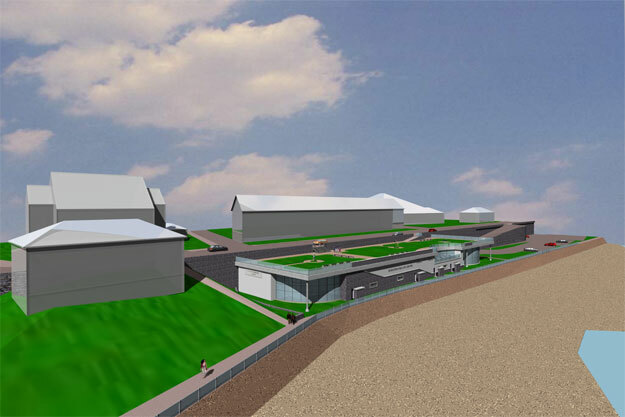 When designing a project we are acutely aware that our design proposal must be acceptable from a planning authority perspective. 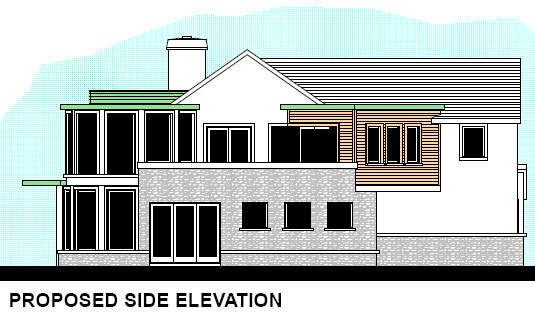 Many architects fail to acknowledge the importance of the planning authority guidelines when designing. 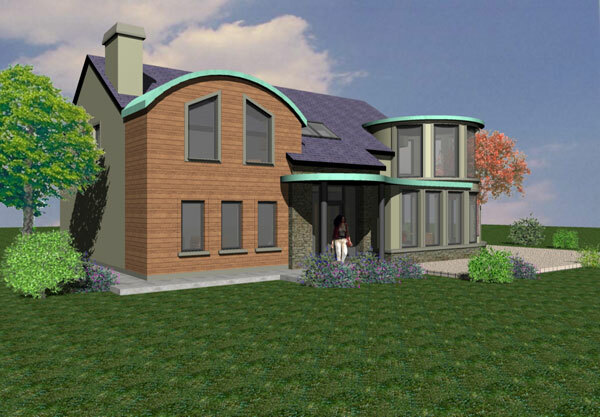 As a result the designs are a reflection of the architect and not suitable for their location, or the clients’ needs. In such cases the design will never become a reality. 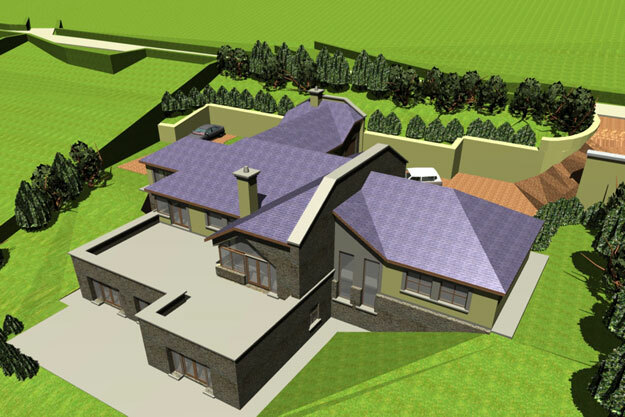 The planning permission stage becomes time consuming, costly and stressful. We are experts on balancing both the agendas when designing. 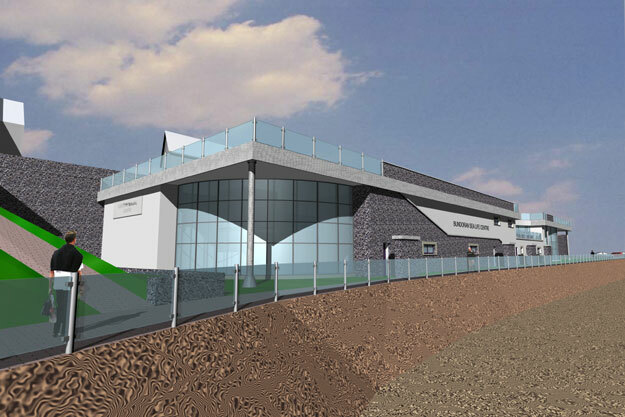 The design reflecting the client’s aspirations and budget but at the same time being aware of what is unacceptable or inappropriate design from the planning authority perspective. 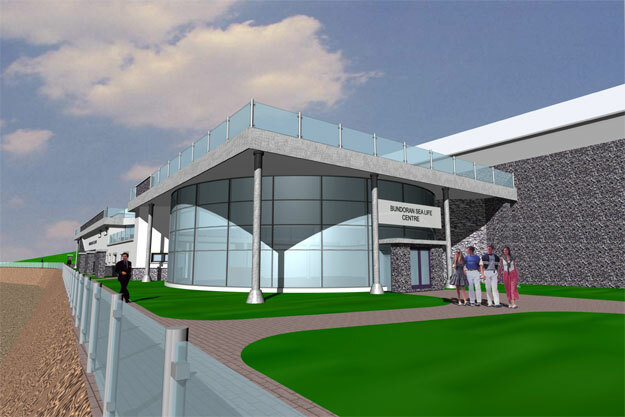 The first step in the evolution of the design is a site visit because the setting for the design has one of the most important influences on the design. As part of our initial appraisal, we will walk the site or land holding and give advice on site selection. Both site selection and the building location within a site have a significant impact on a successful planning authority decision. 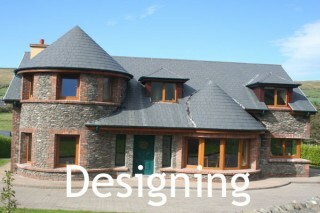 Working with Declan Noonan & Associates as early as possible in the project can streamline the process. The earlier our involvement in the decision making process, the greater our influence and ability to guide the project to a successful conclusion to everyone’s satisfaction. 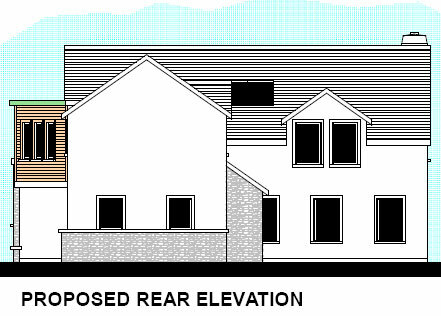 At this stage we assess the likelihood of planning permission being granted. 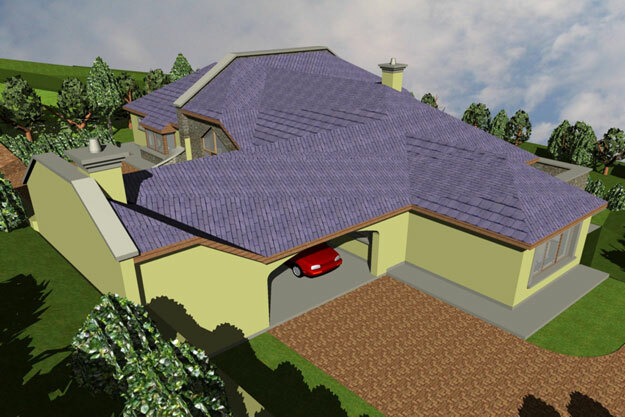 We have vast experience working with the planning authorities and have a clear picture of what is acceptable or not. 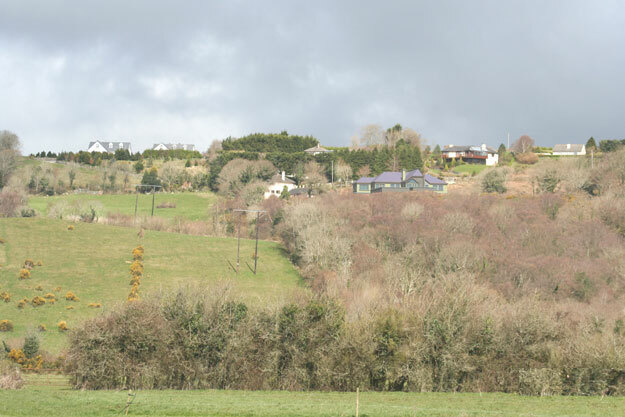 We consider factors such as: the location of the site; does the site have a visual impact on the surrounding areas and neighbours and how will the proposed development integrate into the setting. If we feel it is not possible to work with the site we will clearly identify the factors as to why the idea is unworkable. We do not waste our time or mess with the dreams of our clients. We will work with you on any possible alternative. Having clear, unbiased and professional advice at this stage of the project will save you time, money and stress in the months ahead. 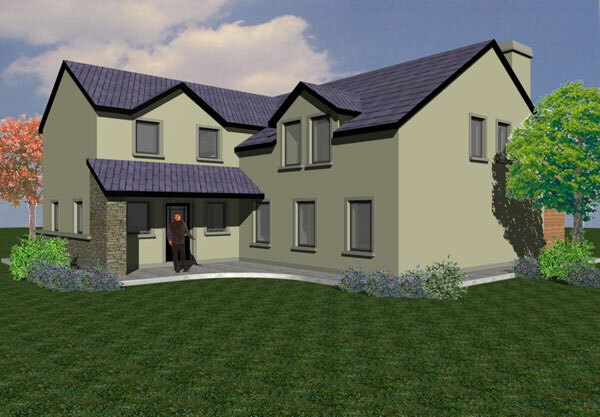 Before the design work can begin in earnest a detailed dimensional and level survey of the site and adjoining property needs to be undertaken. 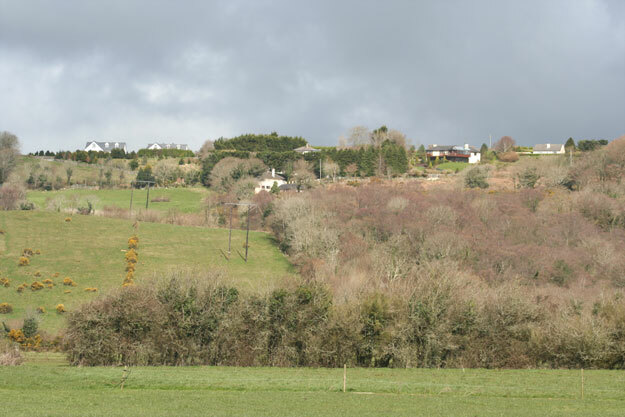 If the site is a rural site a percolation site assessment needs to be successfully passed. 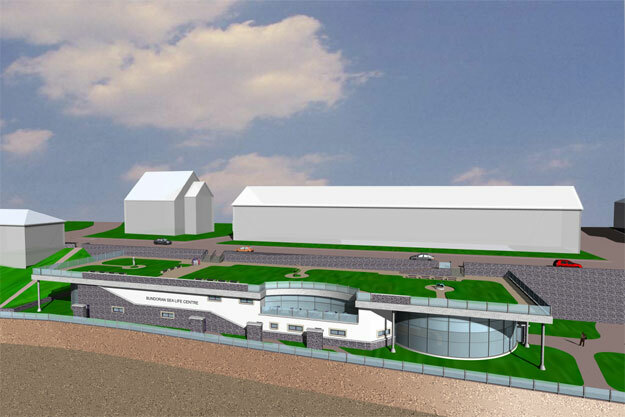 We carry out the assessment as early as possible firstly to ascertain is the site suitable for on site treatment and secondly to establish the best on-site waste water treatment solution for your site. We ensure that all solutions comply with current Environmental Protection Agency (EPA) regulations and Local Authority environmental policy. As an approved Site Suitability Assessor with Kerry County Councils we can provide site assessment and proposals unique to your site. We undertake all of this work on your behalf. We will not subcontract any aspect of your project out as we want to know the best job was done for you. We aim to give you the best possible product, and are the single point of responsibility for the project. 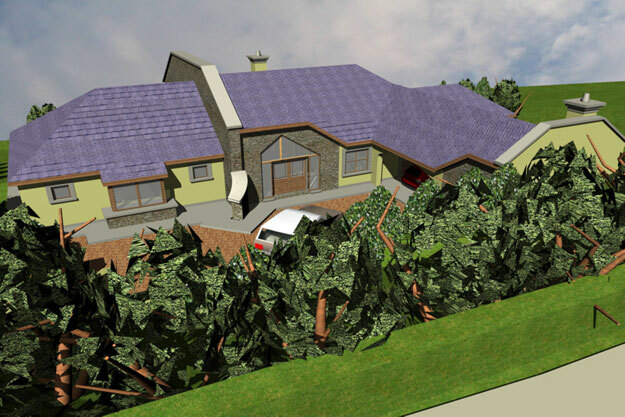 Once we feel your proposals are realistic and the site is suitable for development, we meet with you and your family to start the process of gathering the information, We find out as much as we can about you, your lifestyle and what is important for you in the design. You do not need to do any research yourself. It is our job to tease out the information from you, by asking a series of questions. 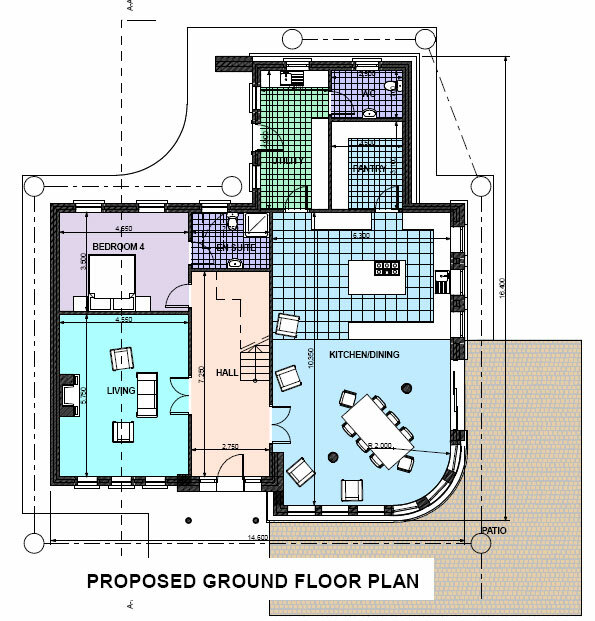 Your answers are then used as the building blocks of the design proposal. The design process is exciting, yet requires patience. When it comes to the evolution of your design we ask you to keep an open mind. Allow us to get to know you and tease out your needs and wants and what will best meet your life time requirements. You are the central focus of the design. We combine our experience and knowledge with your needs and wants to create a very workable and attractive design proposal. 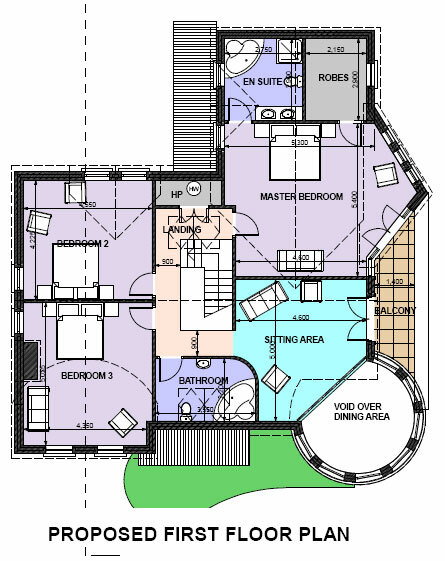 The key for us is that you are one hundred per cent happy with the completed design. We then prepare a design proposal incorporating all your ideas. 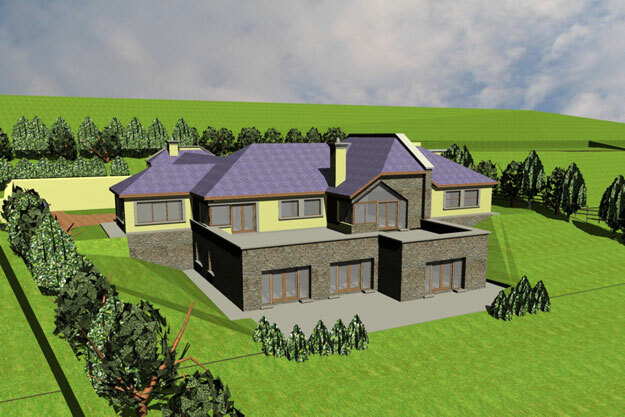 We balance your requirements and the location and beauty of the site with your budget and the planning authority guidelines. 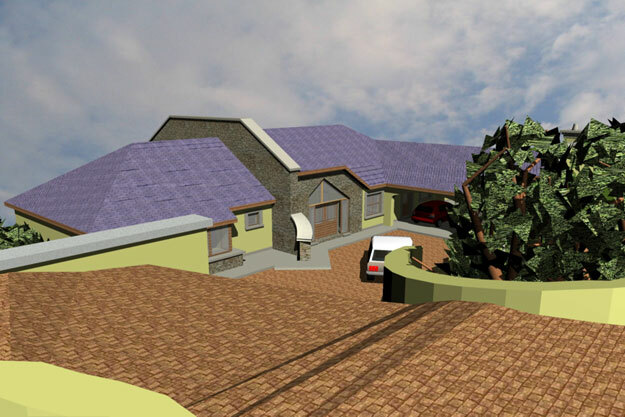 We create drawings and 3D images of the proposal. This makes it easier for you to demonstrate what you like and things you would like to change. Nothing is written in stone. You can change your mind on anything at any stage. That is what the design process is all about. It’s about you and what you want, nobody else. The design will evolve until you are 100% happy with the design and we are confident with it. That’s our value. It is during the design process we distinguish ourselves. Of course you can engage the services of an alternative architectural practice but it is extremely unlikely they will engage with the design process in such a talented, educated and experienced manner. Our results speak for themselves. 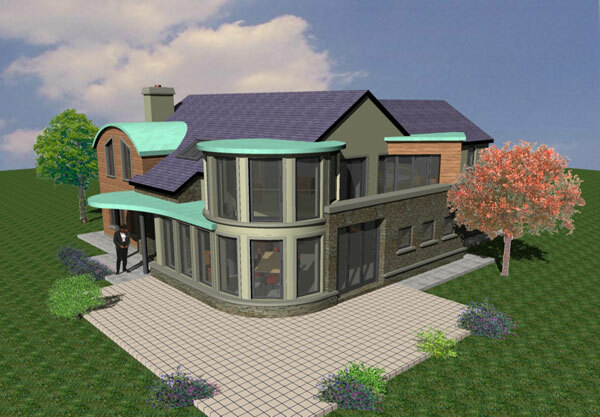 Once you are completely satisfied with the design proposal, we then move on to the Planning Permission stage. 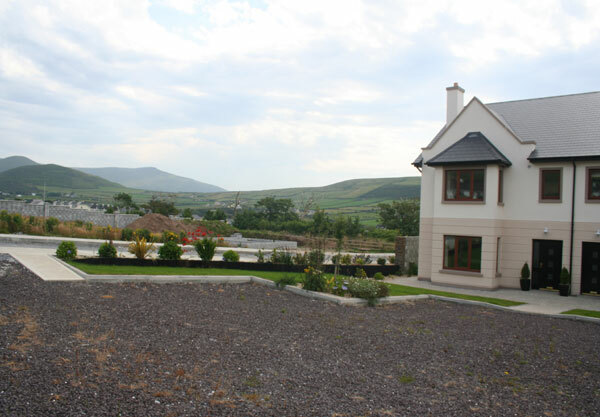 Declan Noonan & Associates work on all project small or large, domestic or commercial, industrial or agricultural. 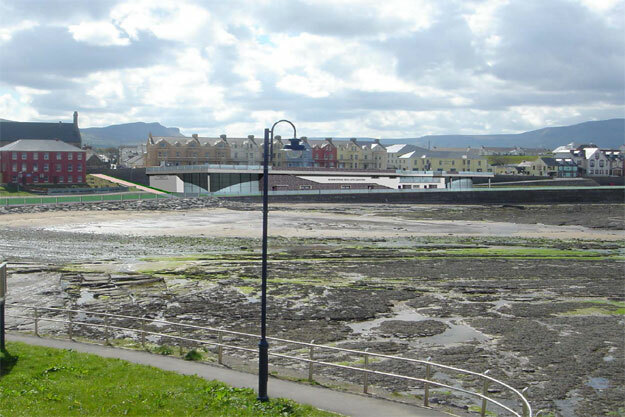 Our experience with large scale developments across Ireland is something we are very proud of. 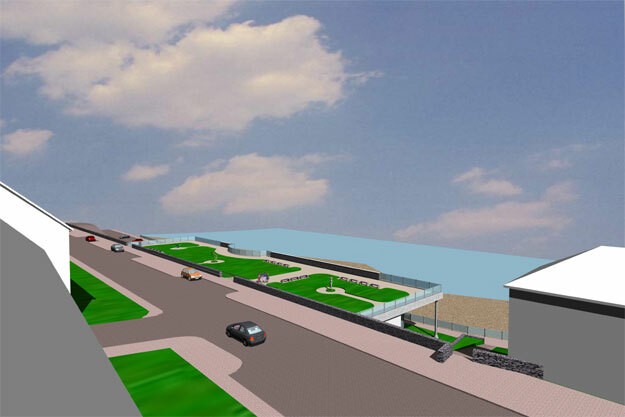 We can advise and create urban design statements for your potential development. process, which explains why a particular design solution is considered the most suitable for a particular site. It addresses issues such as urban design, landscape and building design issues and clearly explain the development process, design options considered and the adopted development strategy. 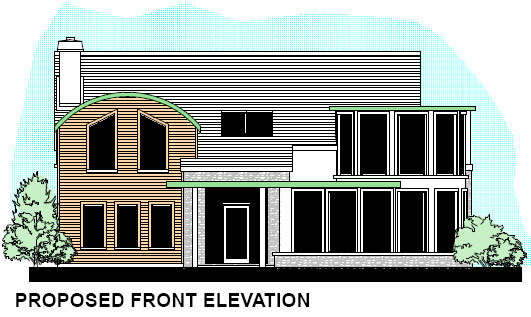 This material can form the basis of meaningful pre-application discussions with the Planning Authority. Copyright © 2019 Declan Noonan & Associates. Powered by WordPress & Corpo Theme.